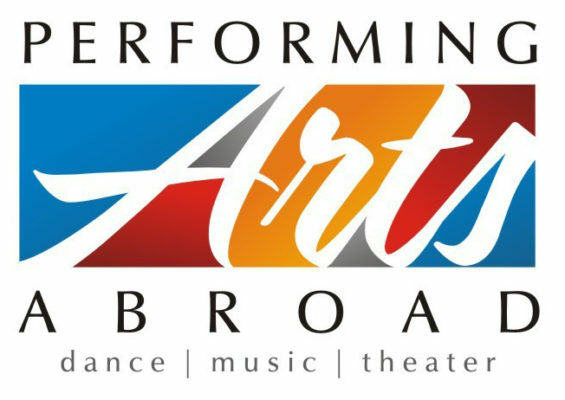 “Performing Arts Abroad (PAA) offers unique and fulfilling international performing arts programs to individuals and groups, enhancing understanding of our diverse world through the transformative arts of theater, music, dance, and film. 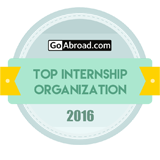 Our organization sends students and professionals on trips for study abroad, internships, volunteering, and career workshops. 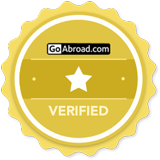 PAA believes the experience of cross-cultural collaboration is invaluable for performing artists and is committed to providing international programming of the highest caliber to promote a more global perspective for our participants.” VACorps and Performing Arts Abroad established a partnership in 2016. VACorps serves as the local internship provider for all PAA Cape Town program participants. “The College of ACES offers tremendous opportunities for students and faculty to achieve success. Nearly 40 organizations provide more than 2,500 undergraduate students and nearly 750 graduate students the opportunity to network, learn about careers, and contribute to the life of the college. ACES research encompasses initiatives in bioenergy, biotechnology, integrated landscapes, environmental sustainability, food and agricultural systems, global climate change, family resiliency, public policy, and more.” VACorps and the Colleges of ACES at UIUC have worked together since 2007 through faculty-led programming in South Africa. In 2014, VACorps and ACES designed and launched an innovative program that combines a study abroad experience in Durban with a professional internship in Cape Town. 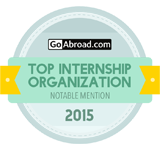 “IE3 Global Internships provides opportunities for students to grow personally, professionally and cross-culturally. Students integrate their academic experience into professional practice through high quality, affordable and rigorous international internships that help them develop the global competencies employers seek: intercultural competence, adaptability, creativity, global awareness, stewardship and job skills.” VACorps and IE3 established a partnership in 2007. The Hinckley Institute was established in 1965 through the generous bequest of the Noble Foundation and Robert H. Hinckley. It is dedicated to teaching students respect for practical politics and the principle of citizen involvement in government. The intern program is the heart of the Hinckley Institute. The Institute provides internship opportunities for course credit in offices of elected officials, government agencies, non-profit organizations, and think tanks. The Hinckley Institute of Politics places more than 300 students every year in positions locally, globally, at the Utah and Alaska State Legislatures, and in Washington, DC.” VACorps established a partnership with the Hinckley Institute of Politics in 2013. “The Office of Global Education & Partnerships at Millersville University of Pennsylvania provides global educational opportunities for MU students and faculty as well as the Lancaster County community as a whole. This is accomplished by partnering with universities and academic program providers around the globe. Programs include bilateral study abroad, international internships, student teaching abroad, research collaboration and professional training.” VACorps established a partnership with the Millersville University Office of Global Education in 2011 and has also coordinated several MU faculty-led trips in South Africa. “The School of Social Work Field Education office offers an international field placement option in Cape Town, South Africa for MSW students. MSW students interested in applying to this newly developed learning opportunity will go through extensive application and selection procedures. The internship options in South Africa will be available at sites where learning opportunities exist in areas of program development and implementation, advocacy, health care disparities, mental health challenges, and child welfare issues. 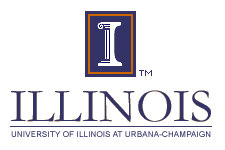 “ VACorps and the University of Illinois at Urbana-Champaign School of Social Work formed a partnership in 2014. All social work students are enrolled in the UIUC MSW program. “The School of Physical Therapy and Rehabilitation Science offers a 33-month entry-level Doctor of Physical Therapy (DPT) degree. This degree program is accredited by the Commission on Accreditation in Physical Therapy Education (CAPTE).” VACorps established a partnership with the University of Montana School of Physical Therapy in 2014. “In the University of North Florida Brooks College of Health, we pride ourselves as being leaders in the preparation of the highest quality health care professionals dedicated to serving the community.” VACorps and the University of North Florida Brooks College of Health established an affiliation agreement in 2015. “The University of Central Florida is a public multi-campus, metropolitan research university that stands for opportunity. The university anchors the Central Florida city-state in meeting its economic, cultural, intellectual, environmental, and societal needs by providing high-quality, broad-based education and experienced-based learning; pioneering scholarship and impactful research; enriched student development and leadership growth; and highly relevant continuing education and public service initiatives that address pressing local, state, national, and international issues in support of the global community.” VACorps established a partnership with the UCF Office of Experiential Learning in 2012. “The mission of CISabroad is to provide innovative education programs that broaden academic perspectives, promote global awareness, and encourage personal development while laying the foundation for participants to become engaged world citizens.” VACorps and CISabroad established a partnership in 2015. VACorps serves as the local internship provider for all CISabroad Cape Town program participants. “CISaustralia is dedicated to providing Australians (and international students based in Australia) innovative, high-quality overseas study, intern and volunteer experiences while promoting global awareness, inspiring personal growth and developing engaged world citizens.” VACorps and CISaustralia established a partnership in 2016. VACorps serves as the local internship provider for all CISaustralia Cape Town program participants. “Annenberg International Programs provides study abroad and international internship opportunities in various cities around the globe for undergraduate and graduate students. The office also hosts exchange students at USC from partner universities abroad. Each program provides students with the opportunity to gain cross-cultural personal and professional experience while earning academic credits toward their USC degree.” VACorps and USC Annenberg School for Communication and Journalism formed a partnership in 2015. VACorps hosts graduate students who participate in the USC Annenberg Graduate International Internship Program in Cape Town. “Experiential learning, anchored by our renowned cooperative education program, lies at the heart of academic life at Northeastern. The integration of study with professional work, research, and service in 131 countries around the world gives students real-world opportunities and responsibilities. They explore their path, acquire a deeper grasp of their studies, and develop an understanding essential to lifelong achievement: how to learn and grow outside the comfort zone of the classroom.” VACorps and Northeastern University formed a partnership with Northeastern’s Co-Operative Education & Career Development Department in 2016. VACorps hosts NEU students who participate in their programs throughout Cape Town. “Our mission is to provide students, recent graduates and young professionals of all backgrounds with opportunities for international work experience and personal growth through affordable, customized internships around the world. We pride ourselves in our personal and professional demeanor. We treat each participant as an individual and take into consideration his/her background, experience, and career goals when searching for the optimal placement. All of our staff has traveled and interned abroad and understand the investment of time and resources participants provide for an overseas internship. As such, we strive to provide the maximum return on that investment in terms of both personal and professional growth.” VACorps and World Internships formed a partnership in 2014. VACorps serves as the local internship provider for all World Internship placements in Cape Town. “Pacific University’s College of Health Professions is dedicated to preparing leaders in innovative healthcare for a diverse global community.” VACorps and the Occupational Therapy Program at Pacific University College of Health Professions established a partnership in 2007. VACorps and the Physical Therapy Program at Pacific University College of Health Professions have been working together since 2011. “We believe that by being able to speak English, our students will broaden their horizons and give themselves a competitive edge. While studying in an English-speaking country we want our students to learn about the local culture and cultures of their international classmates. We believe that better cultural understanding brings people together and benefits all. 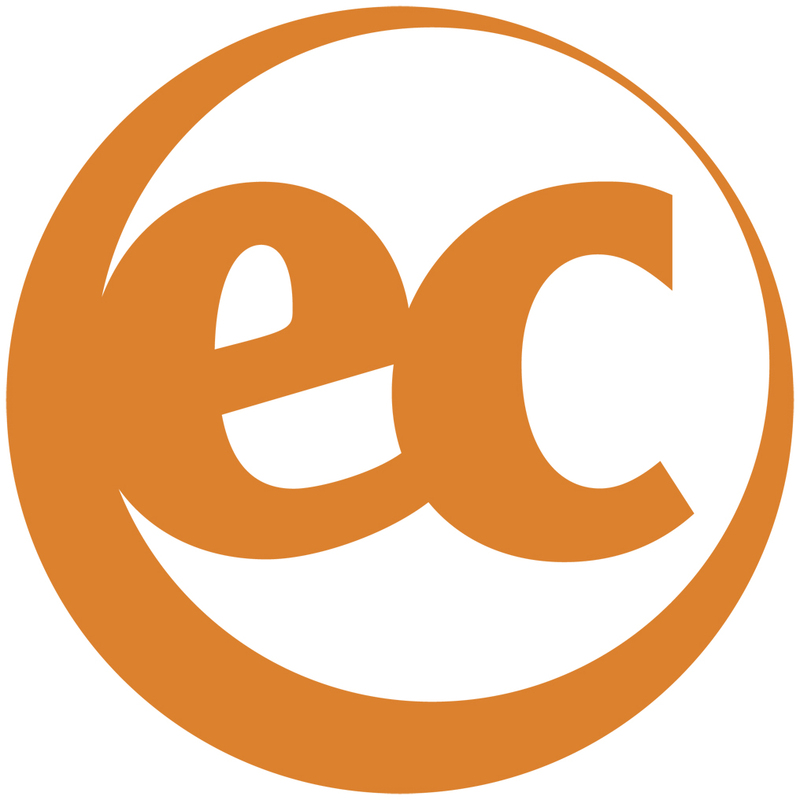 When our students leave us, we want them to take with them an improved level of English, a better understanding of the world, improved opportunities and memories and experiences they will never forget.” VACorps and EC English Cape Town established a partnership in 2008. VACorps places advanced-level EC students at internship sites where they can practice business English. “Since African Impact was founded in 2004 when we opened our doors to our first batch of volunteers on our Lion Rehabilitation Project in Zimbabwe. 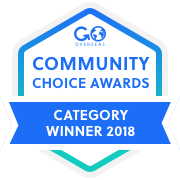 Since then we’ve grown from a small family-run organisation to the multi-award winning social enterprise we are today. We started out with a single goal – to bring about positive change in Africa, and we’re considerably proud of our impact this far!truly believe in making a difference and seek to maximise the positive impact of voluntourism in Africa, both for volunteers and for communities and conservation efforts. To us, volunteering is a two-way thing. It’s not just about the hands-on help and skills that volunteers bring; it’s also about what this amazing continent, its people and its wildlife can give those volunteers in return.“ VACorps and African Impact established a partnership in 2009. VACorps serves as the local service provider for AI internships in Cape Town. “The need for innovative information tools is a global challenge. The Global Information Engagement Program (GIEP) is an innovative approach to learning which partners non-profit, research, and educational organizations in an international setting with carefully selected student teams. This program seeks to operationalize the skills of professional master’s degree students at the University of Michigan to develop sustainable information management practices that have positive societal impact. Project teams from UMSI and University graduate programs spend a semester studying and creating plans for implementation of an identified information challenge that has high social impact value.” VACorps is the in-country service provider for the University of Michigan School of Information Global Information Engagement Program in Cape Town. “Utah Valley University is an open admission institution with a commitment to student success. We focus on teaching all students and provide them with real world experiences. UVU seeks to prepare students as much as possible for their career & life. There is a strong emphasis to provide learning outside of the classroom, and to incorporate real-world experiences into the curriculum. 23% of graduates participate in an internship for credit.” VACorps established a partnership with the Utah Valley University Office for Global Engagement in 2017. 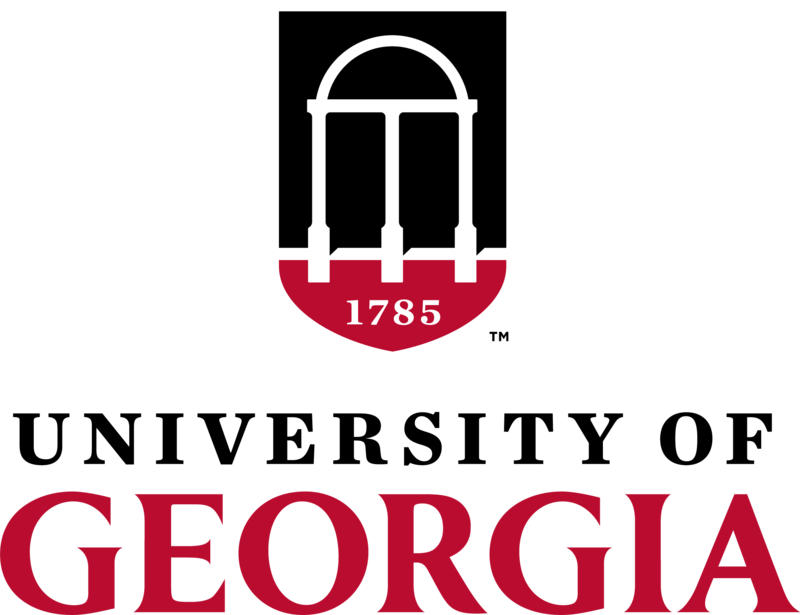 “The Office of International Education (OIE) assists UGA’s international engagement through international collaboration with universities and institutions worldwide.” VACorps established a partnership with the UGA Office of International Education in 2018. “VACorps is partnered with the Sports Science Physiotherapy Centre to offer a unique internship experience. Through a combination of supervision, discussion, reflection, and relevant hands-on practical experience, the program delivers a comprehensive look at sports physical therapy in South Africa. Participants will develop practical skills at the SSPC and then participate in a full-time internship with one of the top soccer teams in South Africa, Cape Town City FC. During an internship with the team, participants will attend practices and matches and work directly with professional athletes.” VACorps established a partnership and program with the SSPC in 2018.